Our team specializes in providing a fast and affordable solution to any type of overhead door related problem. 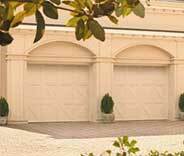 If your garage door isn’t working properly, our team of technicians can find a solution. From broken springs to malfunctioning openers, we can tackle any problem. Click here to find out more. If your garage door springs have broken, or need servicing, our technicians can help you. 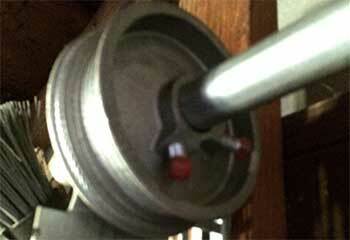 We offer spring lubrication, adjustment and replacements. Click here to find out more. Having trouble with your garage door opener or its remote? Contact us now for help with installation, repair or maintenance services for this component. Read more here! If your garage door is in need of a bit of TLC, our experts can help – click here to learn more about our preventative maintenance services! Read more about our automatic gate repair services here – our experts can handle a wide range of malfunctions and a range of different systems. Professional Repair And Installation Services! There's no one better at fixing and setting up overhead doors than our expert technicians. By the time we're done with our work you'll be completely satisfied. Speed is a major aspect of our services. We work quickly and efficiently. You can trust us to handle any type of problem, big or small. 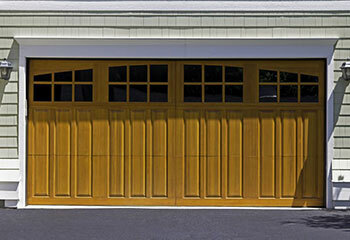 Do you need some help with your garage door or any of its parts? Don't worry, our team can help. Here, check out some of our latest projects and see how we helped other customers with their problems. 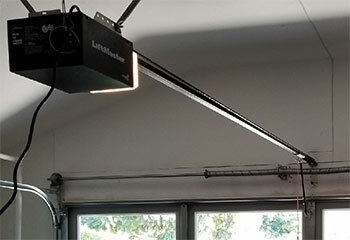 Read about a recent work project in which our team had to replace a customer's entire garage door opener. When you have any kind of trouble with the garage door hardware, we've got you covered. Discover how we helped our customer. 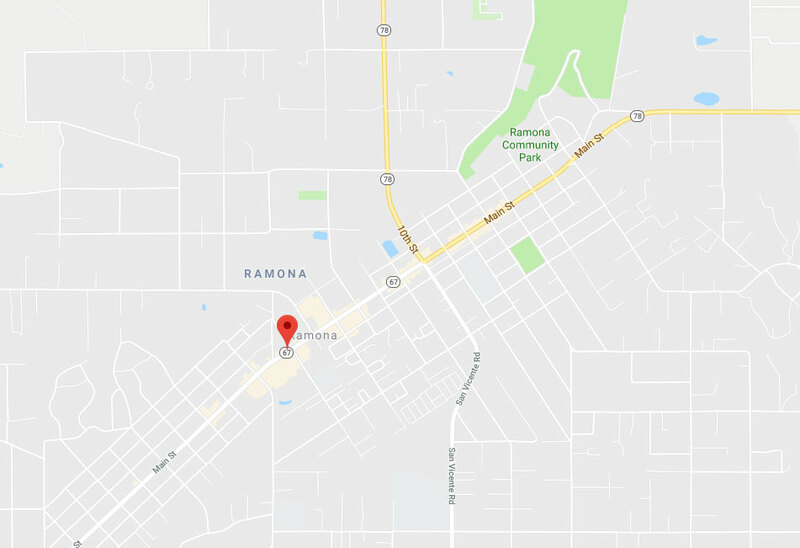 Rely on us for garage door installation in Ballena, like our customer. Read more now. 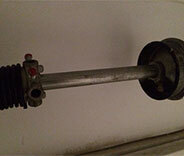 Find out how we replaced a garage door spring for our customer. You can count on us too. Thanks for the great service with replacing our old garage door tracks. I am completely satisfied with your work, from A to Z! All that creaking and moaning in my garage was solved with a quick visit from your great staff, who did some adjustments when I thought I’d be buying something new. Much appreciated. 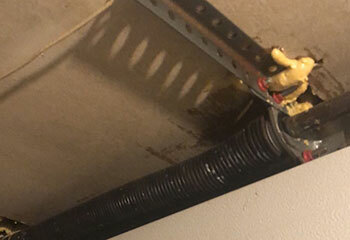 I didn’t even know there were different types of garage door springs, so I’m glad I used your professionals when it came time to replace mine. I appreciate your expertise.